There are plenty of disreputable businesses that look to scam students, and this is no different when it comes to trying to find somewhere to live. 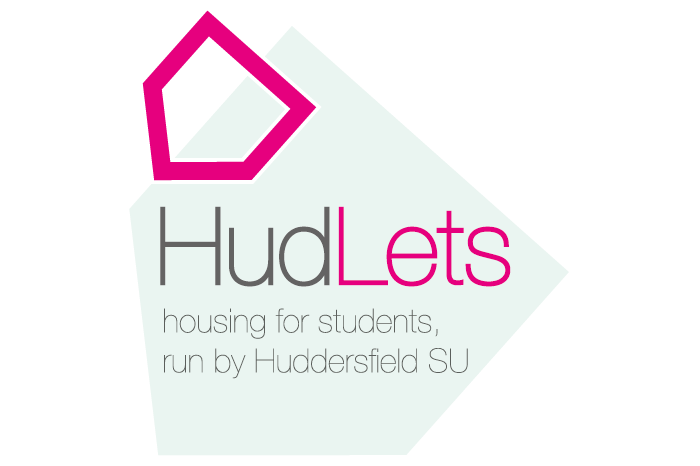 This is why Huddersfield Students’ Union set up HudLets, a letting agency dedicated to finding a great range of safe, affordable and high-quality accommodation for students attending the University of Huddersfield. The HudLets office is located on Floor 5 of Student Central so it’s always convenient for students to get the help they need, and we offer a full range of the highest quality accommodation to make sure we can find something suitable for every student. And most importantly, we’re a non-profit organisation that won’t charge students for any tenancy application fees, and all of our surplus is reinvested straight back into the Students’ Union to provide the services you need and use. Want to find out more information or get in touch? Just use the Contact Us and you can always drop in to our offices at Student Central, Level 5, open 10am – 4pm Monday to Friday.